Solid waste management and disposal is a hot topic in modern society because of the booming development of modern cities, and solid waste management plant is also more and more popular in the treatment of solid waste. We enjoy many conveniences of the fast development, but we can not ignore the problems that it brings. Everyone knows that municipal solid waste can be a valuable resource if addressed correctly. Recycling those waste is a good solution. But solid waste consists of many different kinds of waste, so separating is an important step in the handling and storage of solid waste from the beginning. After separating, you can recycle and reuse the waste basing on their characteristics. If you want to start with such a plant, you should have a general idea about its design, cost and systems. So here we will provide you with some detailed information about our solid waste management machines for sale for your reference. 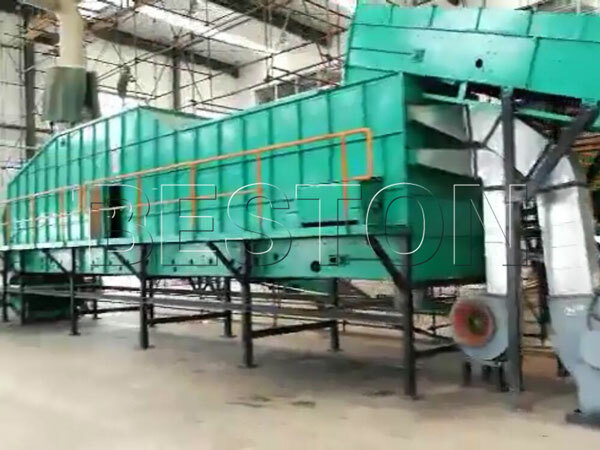 The whole system mainly consists of plate feeder, uniform distributing machine, bag breaker, rotating screening machine, comprehensive winnowing machine, manual sorting system and magnetic separator. 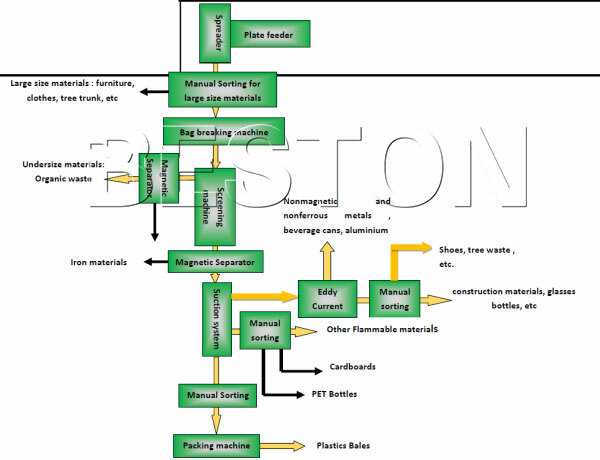 Below I will list the function of those main parts, and you may have a general idea about the whole solid waste management and recycling process. It is used to convey raw materials to the distributing machine. 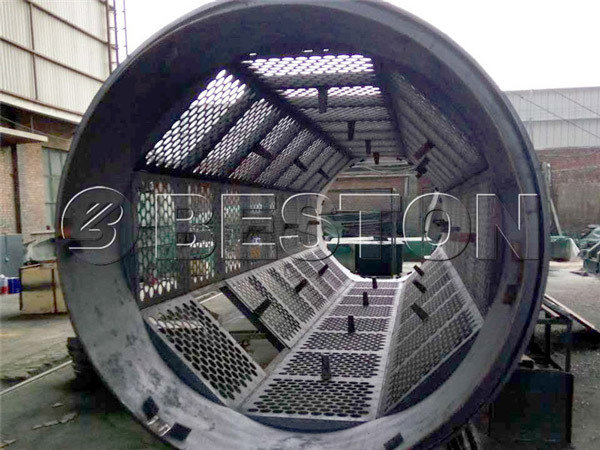 Its main function is distributing the waste in belt conveyor uniformly so that the sorting process can be smoother. This stage aims to sort the big size waste out, such as clothes, timber, furniture and so on. Its function is breaking plastic bags, so that waste in bags can also be sorted. 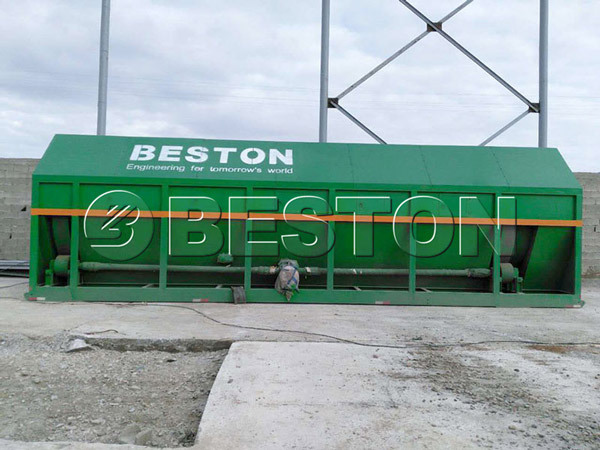 It is used to sort organic waste out. 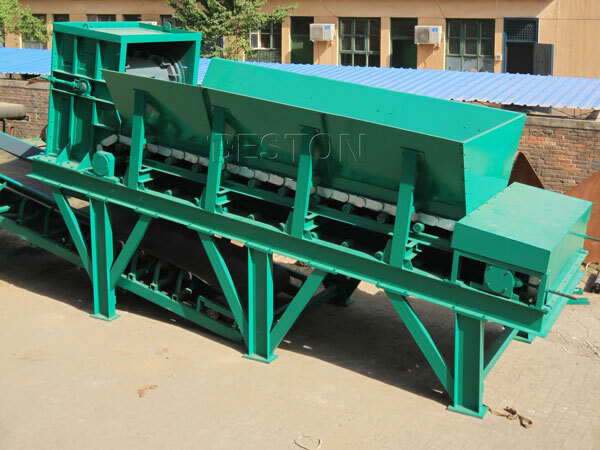 According to the aperture of sieve plate, organic waste can be divided as oversize product, which is larger than 50mm, and screen underflow, which is under 50mm. It can separate heavy materials, secondary weight substance and light plastic waste out of the oversize product with the help of draught fan. 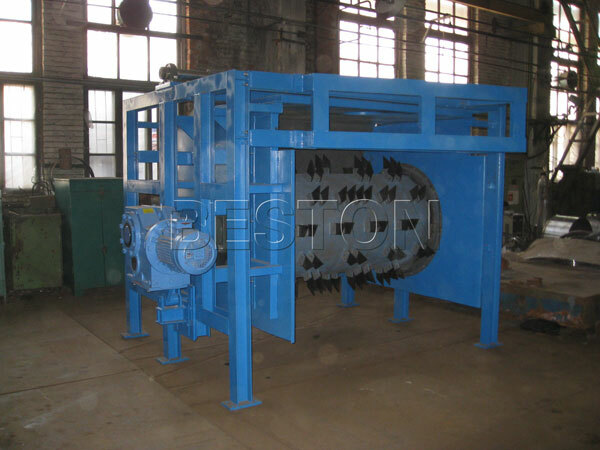 It is necessary, because it can separate metal waste from both oversize product and screen underflow. The cost is affected by what you spend and what you get from this machine. 1. Its price is affected by the model and other equipment you choose. We have different models with different capacity. So you can choose on the basis of your own situation. 2. The plant can bring you a lot of benefits. Sort the waste out and recycle those waste are our final goals. So we can provide you with other equipment. 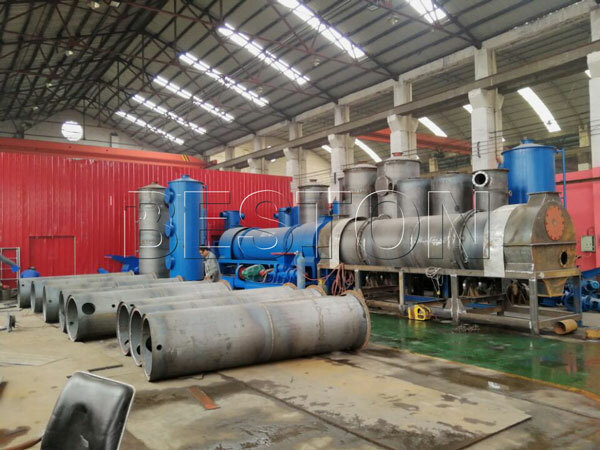 For waste plastic, we have waste plastic pyrolysis equipment and waste plastic granules machine available. The former can help you get oil energy, and the latter can turn waste plastic into plastic granules. 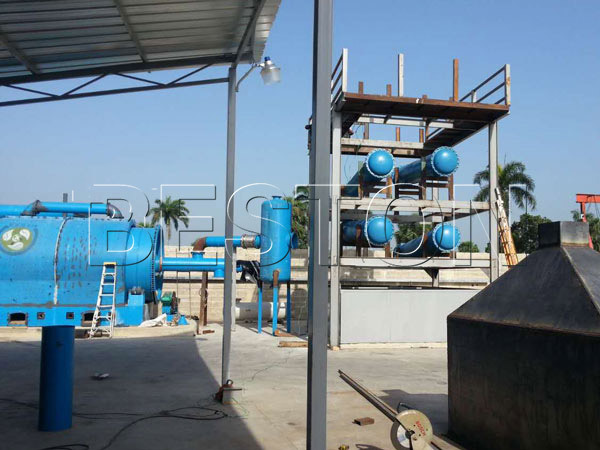 For biomass waste, our biomass charcoal manufacturing plant is available. 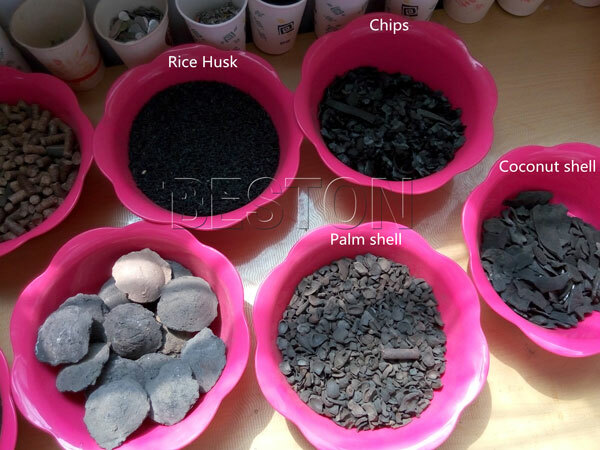 Then you can get high quality biomass charcoal. For earth and stone, we can supply you brick making line. For organic waste, you can use them to make biogas. All in all, those sorted waste is a kind of useful energy, and you will benefit a lot from them. 1. Our plant is designed with reasonable structure and configuration. Moreover, high level automatic operation can reduce labor intensity. 2. Reasonable connecting style for every transition point can ensure that the whole conveying process is smooth. 3. Every structure part is processed by shot blasting, so they can meet sa2.5 level in GB8923; and they are painted with high-performance anti-corrosive paint in request period, which can ensure our plant has 7 years serving life in harsh operation environment. 4. 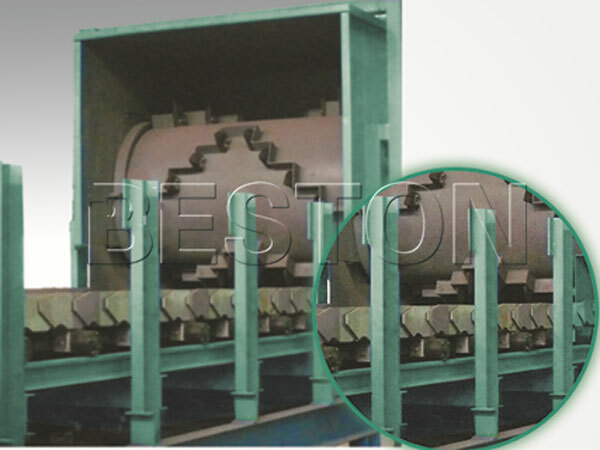 Non-loaded part cleaner, beginning part cleaner, rotary screening cleaner and ending part tensioning device are equipped for all belt conveyors. 5. Every part of the system is equipped with manual auto switcher and crash-stop device, locating in easy operation position, to avoid error starting or electrocution. 6. Our machine can achieve automatic control during operation by using a programmable controller (PLC supplied from DELTA Taiwan). Municipal solid waste treatment has aroused a lot of attention. Many governments start using this kind of plant to solve this problem. We have built a good relationship with the local government of Uzbekistan. 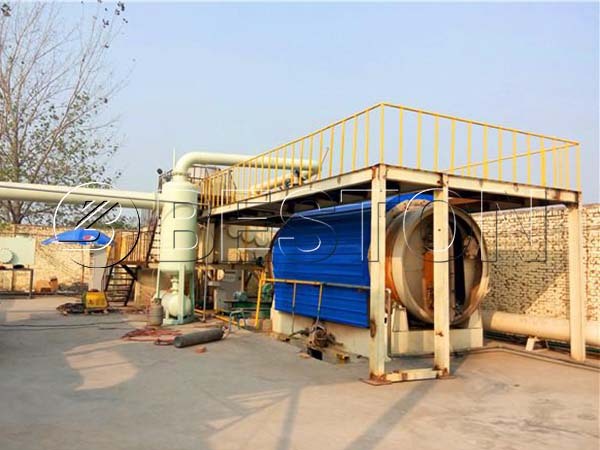 Our waste sorting equipment, biomass carbonization plant and continuous waste pyrolysis plant have been installed there. As a professional waste recycling machine manufacturer, we always take the pursuit of excellence, keep improving as our business philosophy. We are determined to solve solid waste in all the corners of the world in the near future and create a cleaner, brighter, better future for the later generations. If you want to know more about municipal solid waste management system, just contact us.